Vinyls. Even though you don't have a record player. Shopping at Urban Outfitters is honestly a trip. You always end up walking out with things you didn't need, things you'll never use and things you never even knew existed. 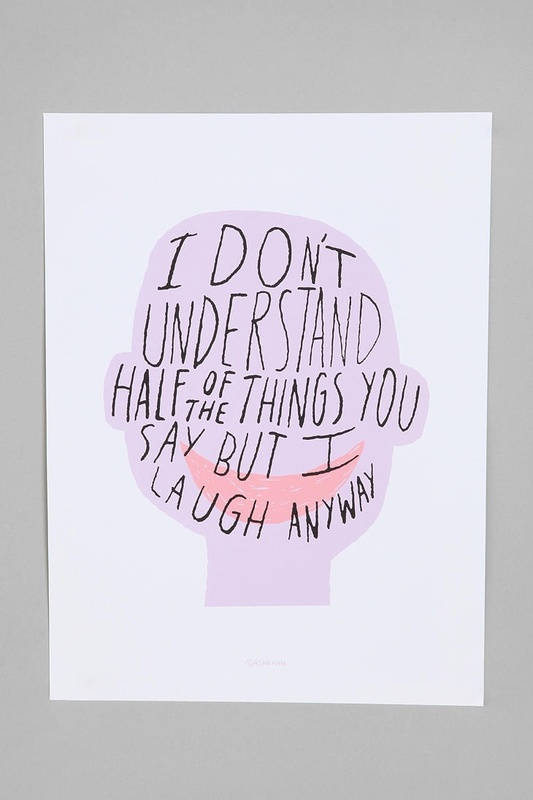 So just how many of these completely outrageous things have you bought from UO in the past? Check them off as you go... whoever gets 16/16 will get one free rose gold head massager*. *Lol jk, no you won't. 1) A band t-shirt despite the fact you ain't NEVER listened to a single song in their discography. It's not your fault that Metallica make sick merch, ok? Can everyone just let us live for a sec? Jeez. 2) A swimming pool float even though you're not going on holiday. 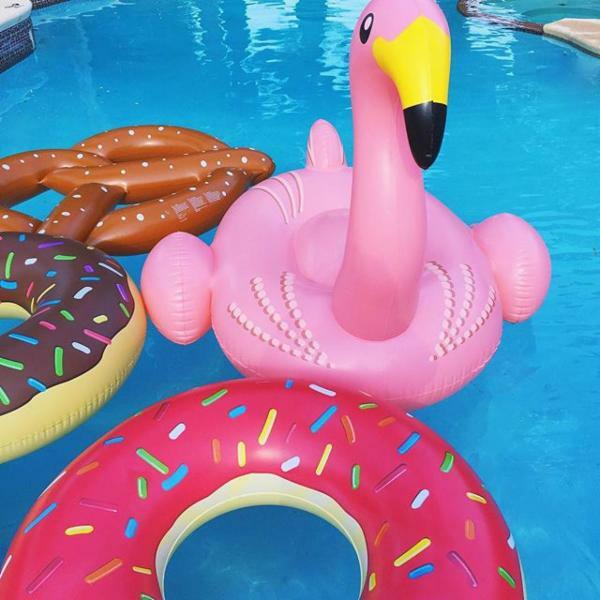 You might not have a holiday booked 'til 2019 but you never know when an Instagram emergency will arise. 3) Novelty disposable cameras - that you never got developed. 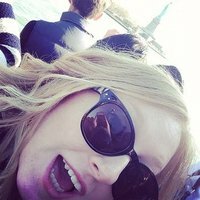 Having dogs and emojis show up all over your snaps was a really good idea, until you realised you actually had to go out and get them developed. Too much effort tbh. 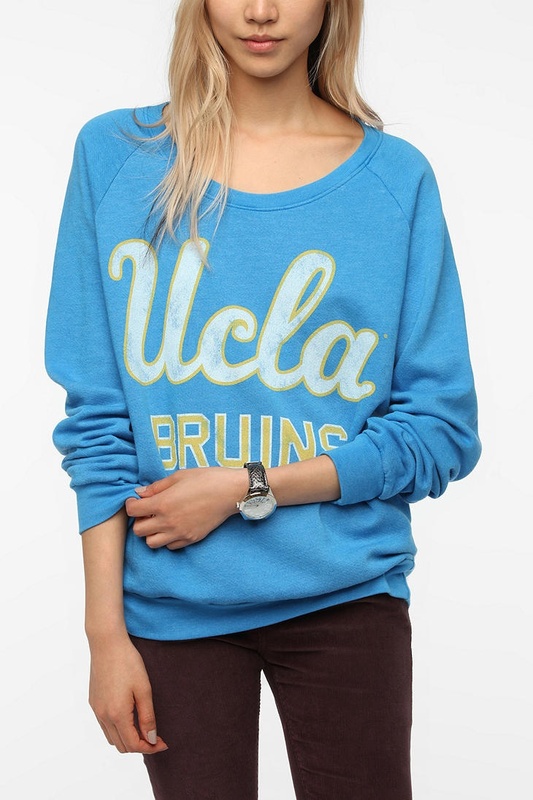 4) A college sweater of somewhere you've literally never been in your life. But no one needs to know that, right? 5) Impractical flimsy underwear that's actually way too nice to even think about wearing. You didn't pay £30+ for this set just to WEAR it. It's far too pretty to be worn. 6) Tiny dainty jewellery that you wore once... and then lost. RIP to all the midi-finger rings we've loved and lost. Pour one out for all the Coachella inspired necklaces that are no longer with us. 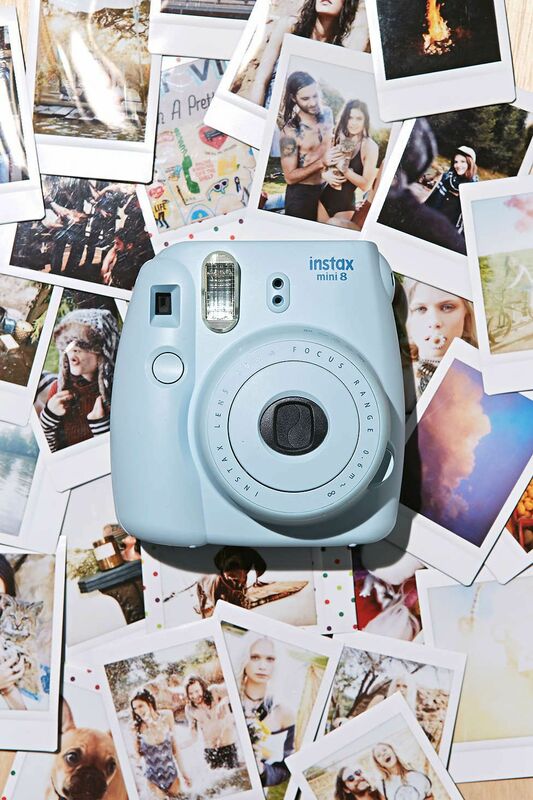 7) An instant camera that was actually a lot of fun until you realised you would have to sell an organ on the black market to pay for refills. If you've never bought some kind of novelty or overpriced candle from Urban Outfitters, can you even call yourself a millennial? Double points if it had a completely made up combination of scents. 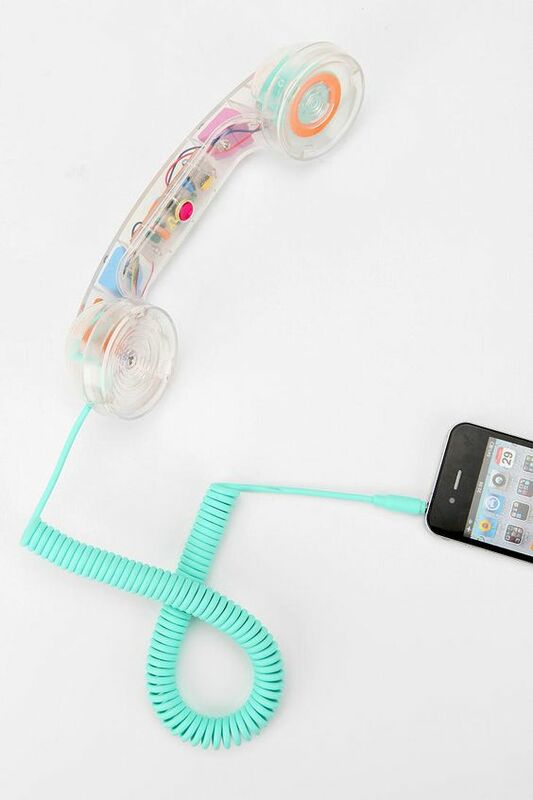 10) A stupid phone case with a giant external speaker. It's from 2006... it's TOTALLY vintage. 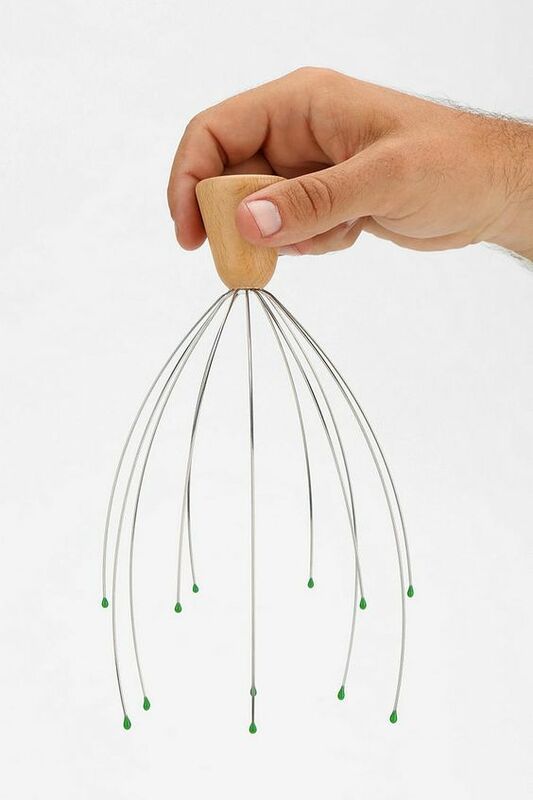 12) A f*cking head massager. Because everyone knows the ONLY thing truly worthy buying at OU is the legendary head massager. 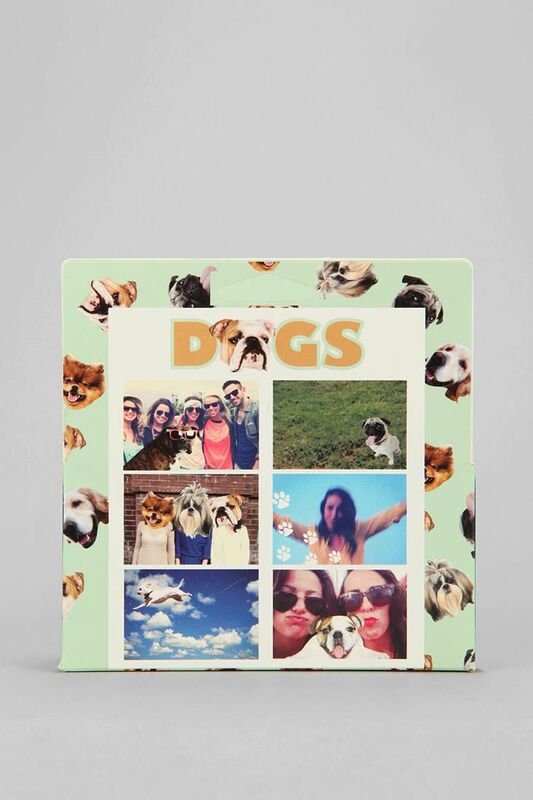 Bed sheets, phone cases, portable chargers, pens, notebooks, underwear, toilet roll, contact lenses (probably)... you NAME it - they've got it in MARBLE. Double points if it's copper AND marble. 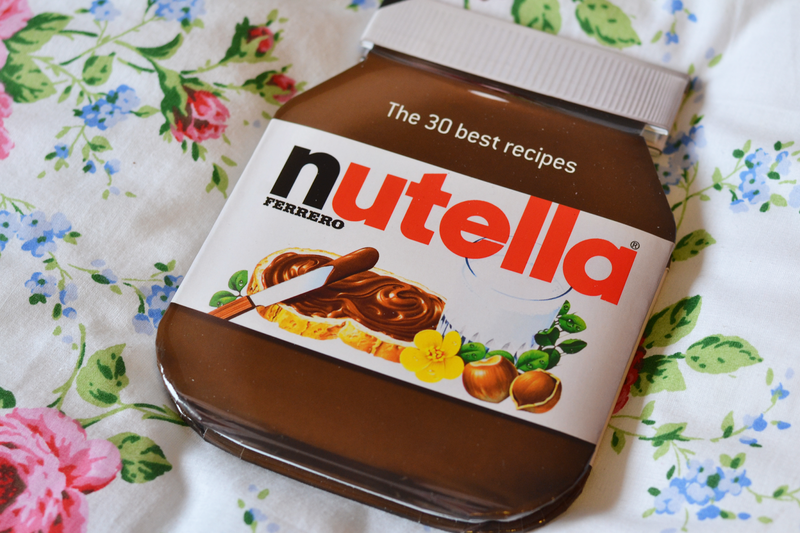 15) This *exact* Nutella cookbook. 16) And of course, vinyls even though you don't have a record player. "They're for decoration only", you whisper as you weep onto your keyboard at the price of actual record players.